Important Note: While viewing the map, be sure to use a modern browser. An older browser might have difficulty viewing the document. If you are having difficulty viewing the map, click the red button below and download the map. To download a map with barn quilt locations, click the red button. For a detailed map of Schoharie County in Google Maps, click the green button. Due to the rural nature of the county, not all areas receive a cell signal so we suggest planning your trip with the use of a printed map before heading out. 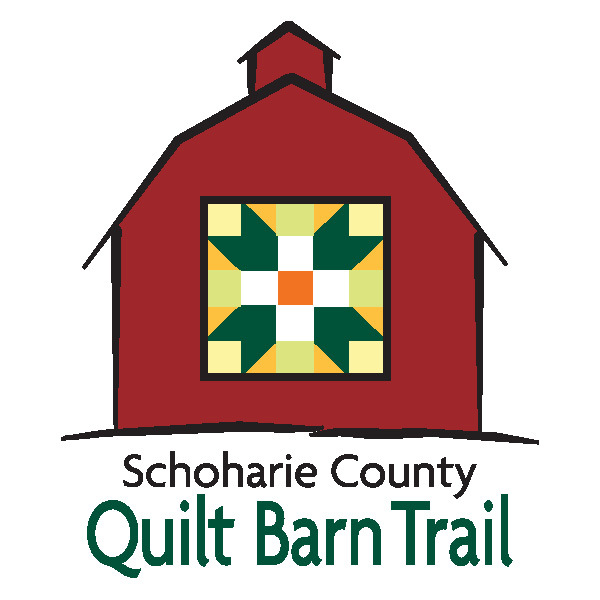 Important Note: When viewing and enjoying the Schoharie Quilt Barn Trail (SCQBT), use caution when slowing or stopping. Stopping along busy roads can be dangerous and/or illegal. The quilt blocks located on private property should ONLY be viewed from public roads. SCQBT is NOT responsible for driver failure to use caution at sites.